Beautiful views from this upper level lot on Clear Creek Trail. Has two creeks that to across it. Property is off grid, approximately 7 miles off main road with lots of fir type or evergreen trees and beautiful views. The 20+ acres of rolling wooded terrain, are called home by deer, moose, elk & more. Would be great site to build a cabin for recreational use or private residence. Buyer to install well and septic system. 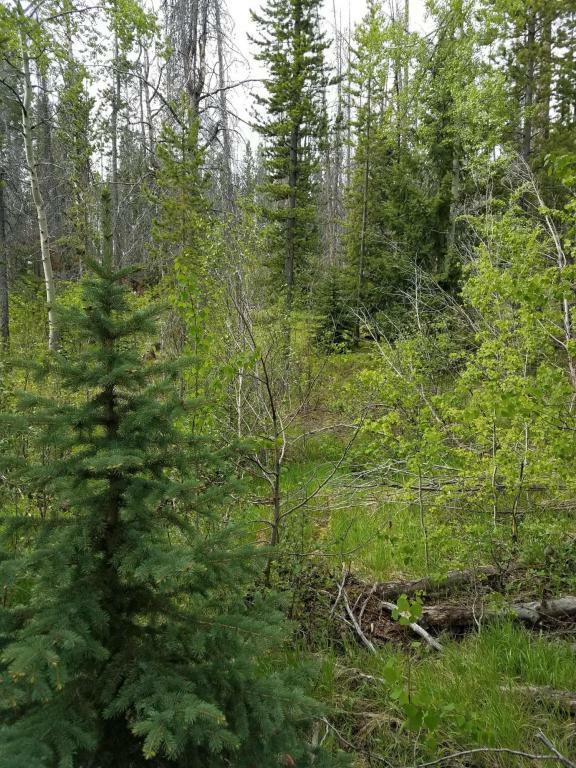 A few minutes to 1000's of acres of public land offering fishing, hunting, X-country skiing and snowmobiling. Golfing and the Fairmont Resort is just down the road.